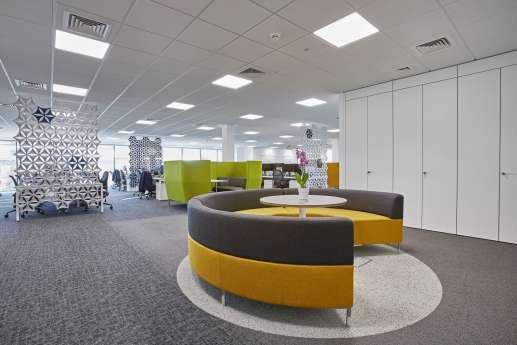 Horizon’s expanding business needed experienced hands for their Cat B fit out. 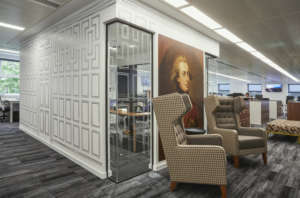 They chose Overbury. 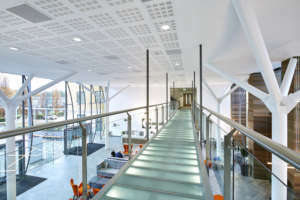 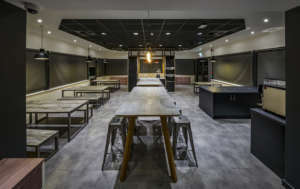 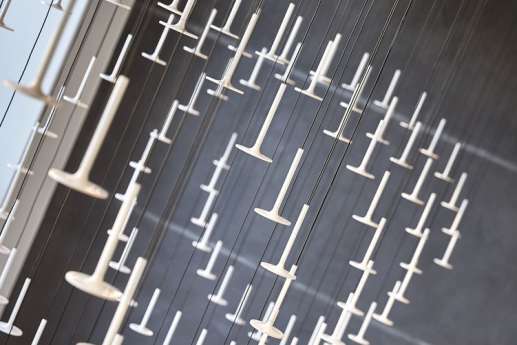 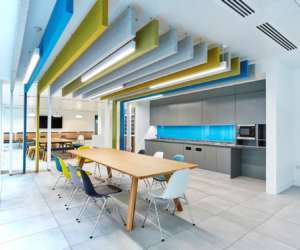 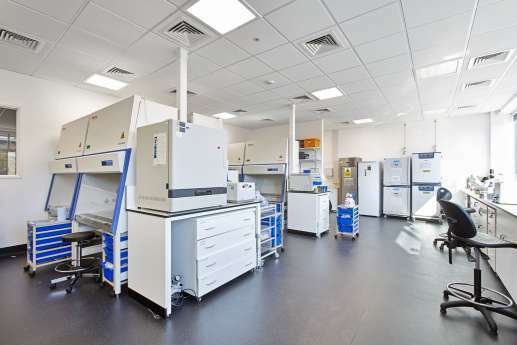 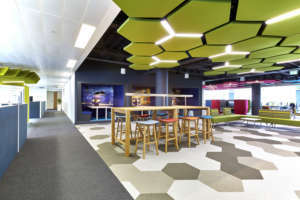 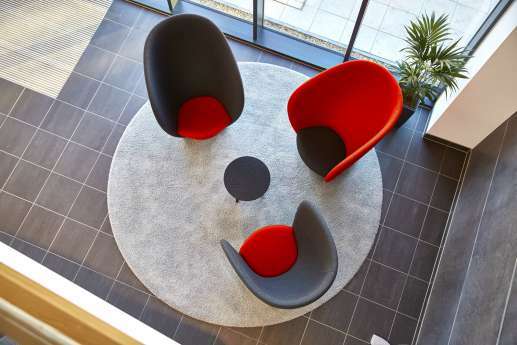 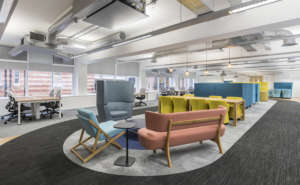 To accommodate growth and an imminent new product launch, Horizon Discovery chose us to undertake a fast track fit out. 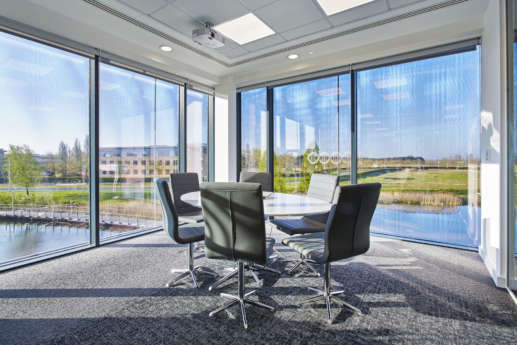 The new development is opposite their existing offices in Cambridge Research Park. 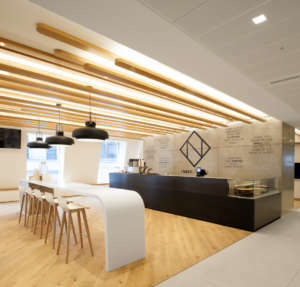 We won a competitive bid to deliver the Cat B fit out from a shell and core. 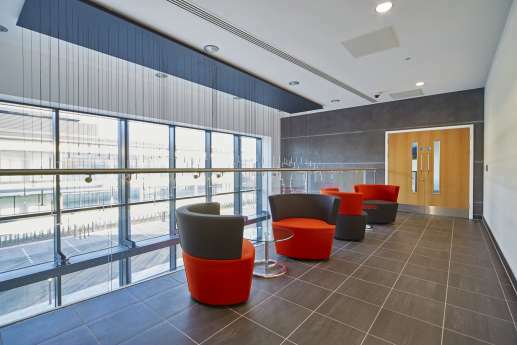 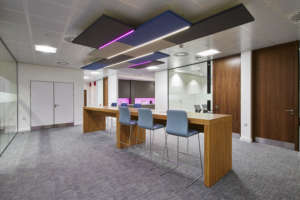 The fit out works included the installation and modification of an M&E system, new raised floors, and partitioning to create meeting rooms and laboratories. 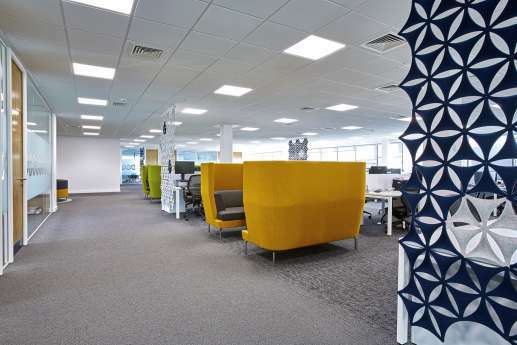 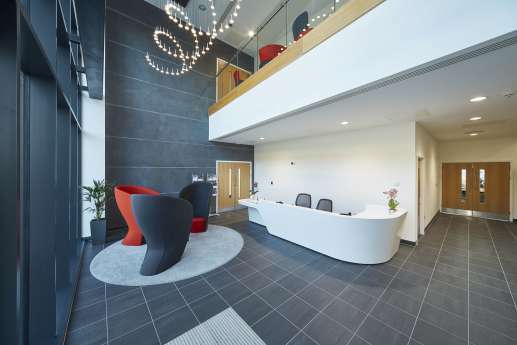 We also created hygienic labs, open plan offices and designed a reception area with ancillary spaces.